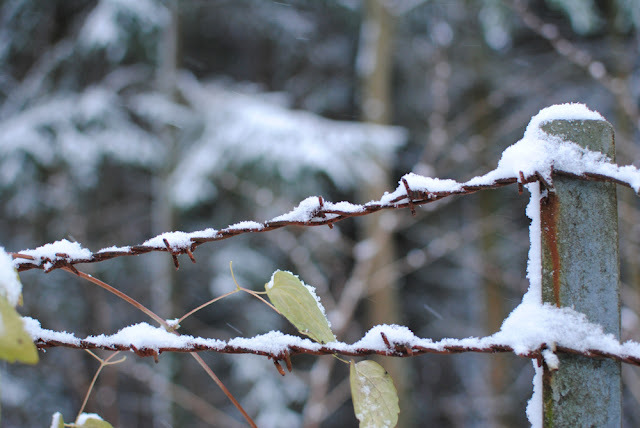 Even barbed wire looks pretty under some snow! So true! 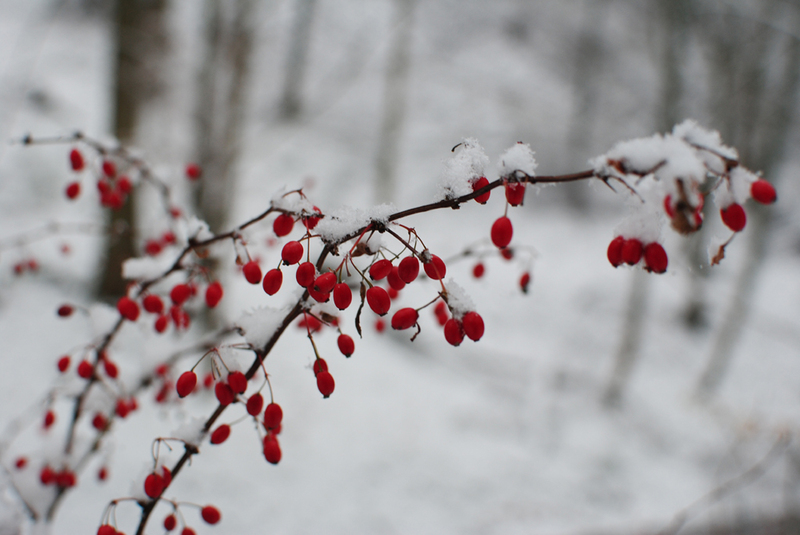 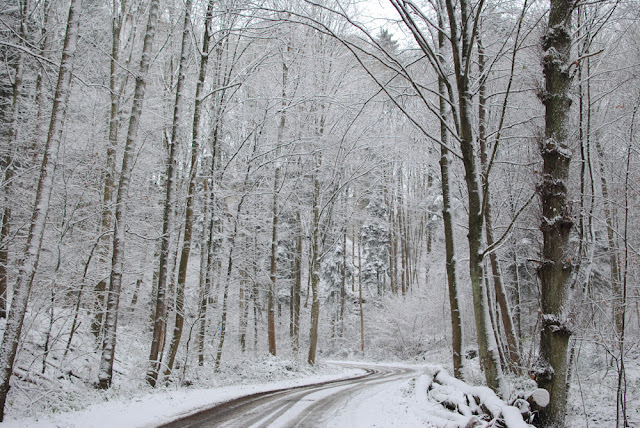 Everything looks pretty covered in snow!